I was privileged to hear these words from the mouth of Dr. King’s widow, Coretta Scott King, exactly 20 years ago at Ebenezer Baptist Church in Atlanta. I had been invited as one of my first privileges as a newly ordained rabbi to deliver the invocation on the occasion of Dr. King’s birthday commemoration at the church where Dr. King preached decades earlier. It was then and remains today, one of the great honors of my life. 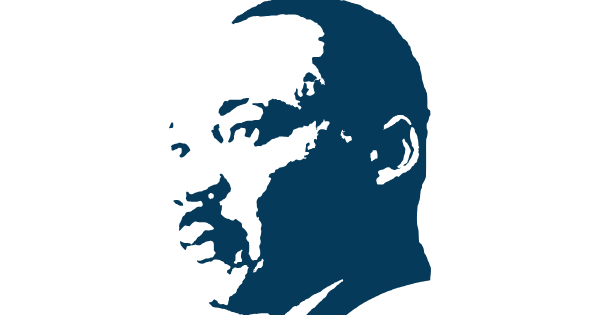 And I have never forgotten Coretta King’s admonition to the assembled that day – that we should mark Dr. King’s birthday with action, with service, not just as another day off of school. I am proud to serve a congregation that takes Coretta King’s words seriously. I invite you to join in this weekend’s opportunities to honor the legacy of Dr. King on what would have been his 90th birthday. Friday night at 6:15pm, as is the amazing tradition of our congregation, the sanctuary will be filled to the rafters not only with worshippers but with the remarkable voices of the World Famous Harlem Gospel Choir and our own Kol Rinnah. Please join us, and bring friends! This evening has special resonance and meaning for me personally because the very day after I was honored to speak at Ebenezer Baptist Church in the presence of Bishop Desmond Tutu and Coretta Scott King, my father was murdered at his place of business in Chicago. So this weekend has always been filled with such mixed emotions. I am thrilled that my mom, my brother, and one of my father’s brothers will be with us as we sponsor this program in memory of Lester Mosbacher. Hope to see you as a part of all of these events. We are inheritors of a prophetic tradition that calls us to act with purpose in the world. I celebrate that we are all a part of a congregation that lives out this call.